Maryland pick-your-own operations and farm stands are loaded with lots of local fruit and vegetable options as summer fades. Apple picking season is just underway at many pick-your-own orchards, with tomatoes and other crops available to pick as well. 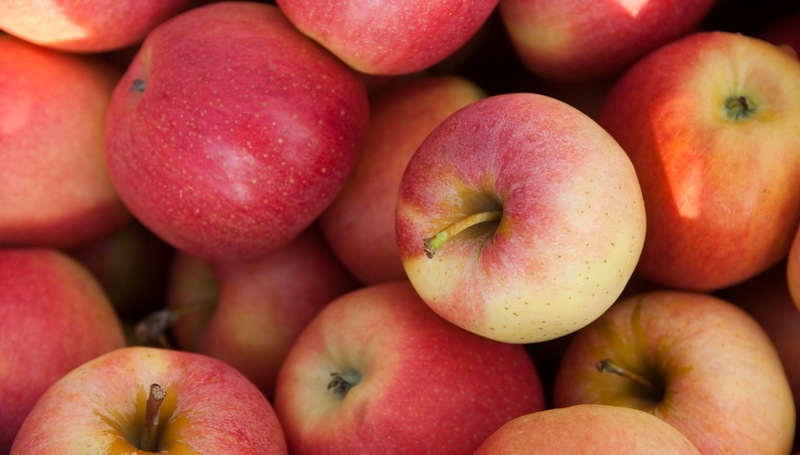 Maryland is home to 171 apple orchards according to the latest U.S. Department of Agriculture Ag Census, 2012. Many farms have roadside markets or pick-your-own operations, while others are wholesale producers who concentrate on selling apples through grocery stores and food distributors.